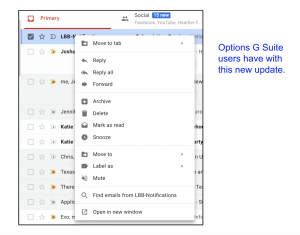 Google has updated the G Suite Gmail to make it easier to handle emails in its inbox. 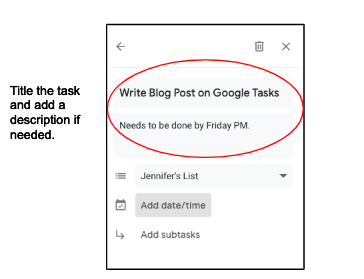 I have often said that if Google has one way of doing something, they probably have at least two additional ways of doing the same task. They are always looking for new and improved ways to make their apps functional, but are also aware their users may approach completing a task in different ways. Thus, although they have added a new way to handle a variety of tasks, if you like the way you have handled these in the past, that option is still available. 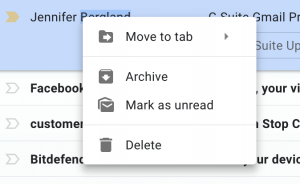 Now, in the G Suite Inbox, you have the following options. 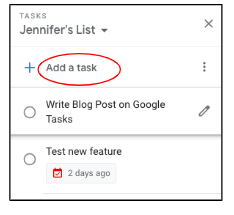 These options are also available using the menus at the top of your G Suite Inbox and in the two menus that are available with an opened email. However, there are times that you want to quickly delete, archive, mark as read, etc. without opening the email or clicking in the box to activate the menus at the top of the page. The right-click option only is available inside the inbox which means you are not able to read the actual email message. 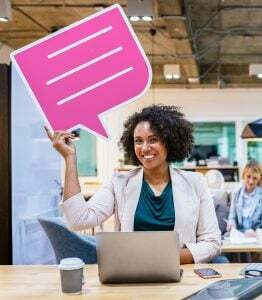 Thus, this option works best when you are quickly going through your email and you know by looking at the sender and the subject line how you want to handle the message. Let’s look at two of the options that you may be unfamiliar with. The first is the option to snooze an email. 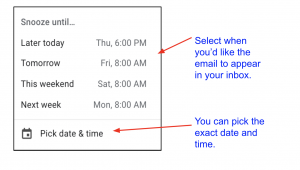 This takes the email out of your inbox temporarily until you determine when you want to see it again. The second is to mute the email. This option comes in handy when you are included in an email that really doesn’t pertain to you. 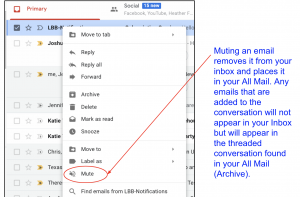 By muting the email, you are removing it and any subsequent emails added to the conversation from your Inbox, but placing the threaded conversation into your All Mail. Therefore, you can still access the threaded conversation if you so desire. 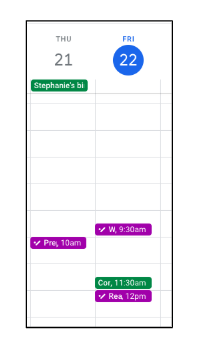 As with any new change to an app, it will take time to get used to the new functionality. Try to make a concentrated effort to right-click on the email before you open it to see if you can handle the email quickly. Who knows, it just might help you clean up your inbox! The free surveys take less than 20 minutes to complete and are completely anonymous. Join more than 500,000 people from more than 10,000 schools to be sure your voice is heard this year! Your school or district’s data will be made available to each entity. This data can help guide your efforts to expand digital learning opportunities for your students. 34% of Texas 3rd-5th grade teachers indicated there were not enough computers for students to use at school. 48% of Texas 6-8th graders and 39% of students in grades 9-12 said they were not allowed to use their personal mobile devices at schools. 31% of school administrators and teachers said the availability of technology for student use at school was a challenge for technology integration. 44% of school administrators and 43% of teachers listed digital equity issues such as student access to technology and internet at home as major challenges. 46% of school administrators and 69% of teachers said that motivating teachers to change their teaching practice to use technology in their classrooms is something they still struggle with. 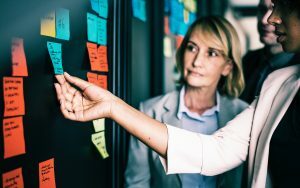 59% of librarians said helping teachers move from sporadic to sustained usage was one of their top challenges while 47% listed students not having enough access to computers or the Internet outside of school as one of their challenges. 48% of librarians indicated the integration of digital content components into a teacher-friendly system was a major challenge. The number one issue (57%) for technology leaders when it comes to cloud computing is ensuring that the data is secure. 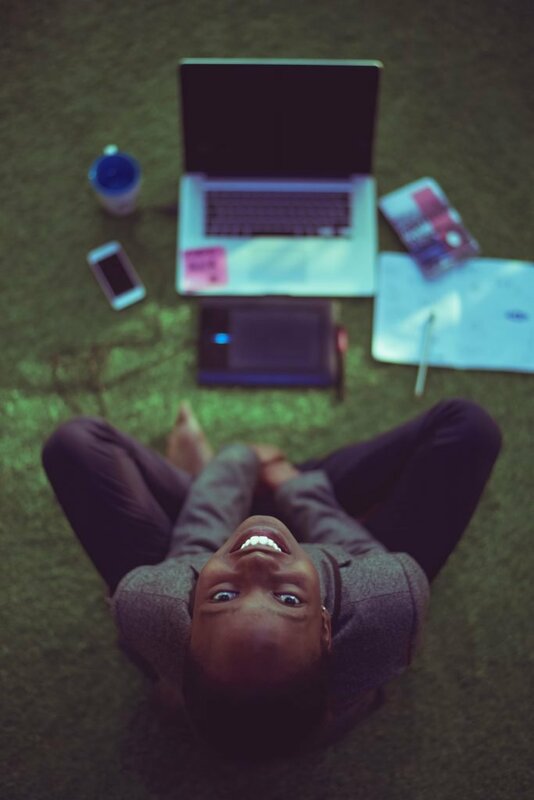 47% of the technology leaders consider the homework gap (students lack of access to the Internet at home) and teachers lack of understanding cloud applications are the next two biggest challenges in implementing cloud technology. The next challenge facing technology leaders in this area is having multiple sign-ons with different products (41%). As you can see, we can learn a great deal about the technology implementation across the state from the SpeakUp Survey. Every school and district will be given access to their own data. If you have never participated in the SpeakUp survey, I HIGHLY encourage you to consider doing so this year. You can start small and only do a few campuses or a few grade levels. This is completely free and your data is never shared with others except in an aggregated form (i.e. Texas or national). It is a wonderful tool to use in your planning. Surveys are open through January 30, 2019. 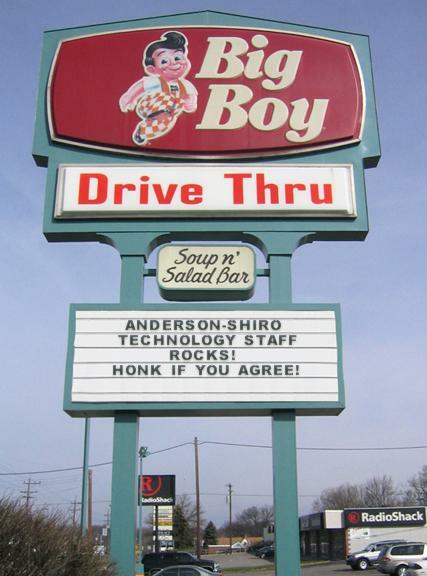 They make it easy to promote your survey with their promotional materials. This flyer is an excellent promotional resource. Also, they are super helpful, so if you have any questions, don’t hesitate to ask them. Every two years, the TCEA Board of Directors adopts their legislative priorities. In order to arrive at these priorities, they survey the members, look at relevant research, and review what other states are doing. These priorities are designed to help school districts provide a more personalized education for their students by enabling teachers to customize the content, timing, location, and delivery of instruction that best meets each student’s instructional needs. This goal has been a laudable goal of educators for years, but the ability to differentiate instruction for each student has been difficult to achieve. Technology has advanced to the point where this is now possible. Every industry and economic enterprise in the world has used technology to completely transform the way they conduct business. The TCEA board’s priorities address six core areas we feel can assist school districts to leverage technology in the same way. An overview of the recommended strategies are listed below. You can find a detailed list of the board’s priorities on the TCEA website. Leadership is critical to enacting a change of this magnitude. This will require a well-thought-out plan that includes student outcomes, professional learning, curriculum and instructional materials, digital devices, broadband, and policies that enable a district to allow students to move at their own pace. Create a Digital Learning Task Force that will help implement the Long-Range Plan for Technology. Establish a grant program to enable districts to reach the goals in the state’s LRPT. technology tools to meet various educational needs. Support educators with ongoing, job-embedded professional development on the use of technology to enhance instruction. Ensure that teachers who receive micro-credentials for skills that meet the demands of the digital classroom are recognized as continuing professional education requirements by SBEC. In 2011, the state legislature created an allotment that provides funding for both instructional materials and technology. 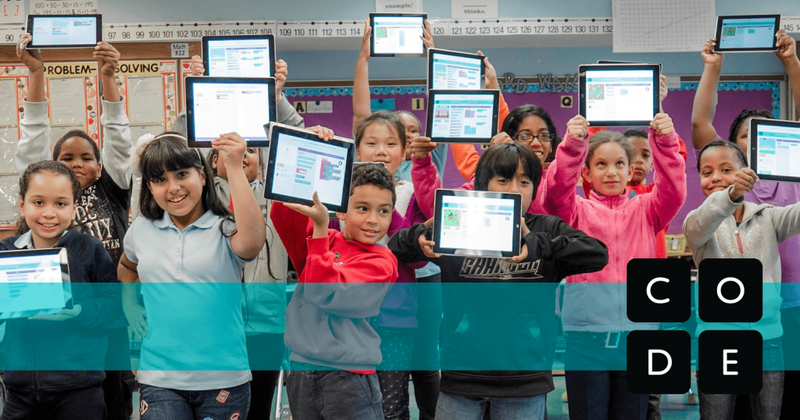 This dual purpose fund was designed to help districts transition to an increased use of digital instructional materials. Since the inception of the TIMA, only 13 percent of the allotment has been used to purchase technology (TIMA Expenditure Report). This has made It difficult for districts to initiate and sustain broad-based technology implementations. 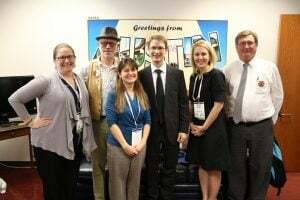 TCEA is firmly supportive of local-control, which is why our approach has been to provide districts with more information about available instructional materials, support the use of Open Education Resources, and work with the SBOE in limiting the size of the instructional materials proclamations. 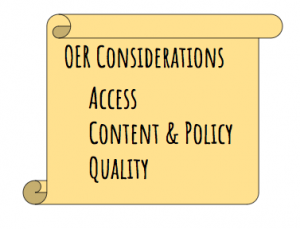 Provide districts with more guidance on the merits of Open Education Resources and continue to allocate funding for OER aligned to state curriculum standards. Track a district’s expenditures on technology/digital content and tools to identify trends. 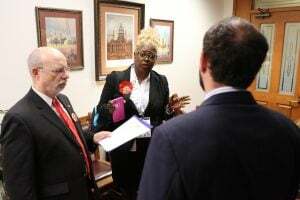 The SBOE should evaluate a school district’s needs for instructional content and technology and ensure that any proclamation not exceed 75 percent of the TIMA. TCEA was founded in 1980 by teachers who were interested in teaching students how to use a computer. 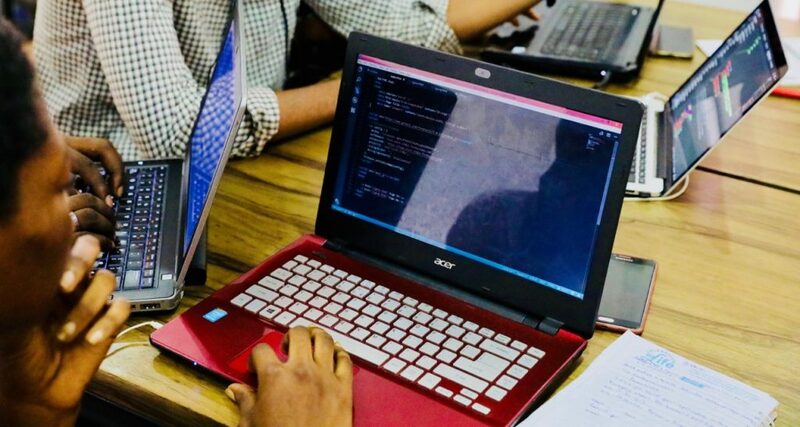 Equipping students with the necessary skills to function in the e-economy is central to our mission. This is why we are alarmed that Texas eighth grader’s technology proficiency has declined by ten percent between 2013-2018 (source: Learning.com Texas – TCEA 8th Grade TA-TEKS Assessment). There is a false belief that today’s students know how to use technology because they are able to connect with their peers via Snap Chat and Instagram. Students may know how to take a pic and send it to their friends, but may not be able to leverage technology to help them analyze and evaluate information in order to create and produce something new. 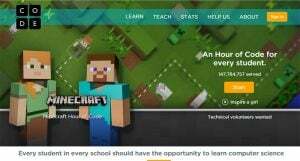 TCEA believes that all Texas students should have computational thinking skills that will enable them to be both users and creators of computing technology. Move the high school Technology Application courses into the CTE curriculum, aligning and removing similar courses. 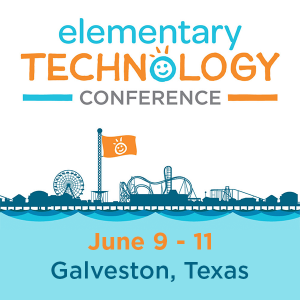 Update the K-8 Technology TEKS to include computational thinking and coding skills. Increase the number of students taking a course that exposes them to computer science or computer programming. 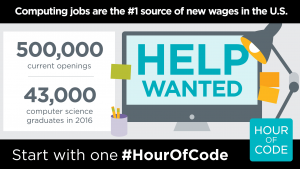 Provide additional funding for professional development to increase the number of teachers who can teach computer science courses. Texas has come a long way in meeting the FCC’s minimum goal of 100 kbs per student and access to fiber. The average cost of broadband has also dropped in recent years. However, we have not fully reached the goal of having scalable and affordable broadband for all students both at school and home. Students in districts without adequate broadband capacity or who have limited access to digital devices and tools are at a distinct disadvantage today. 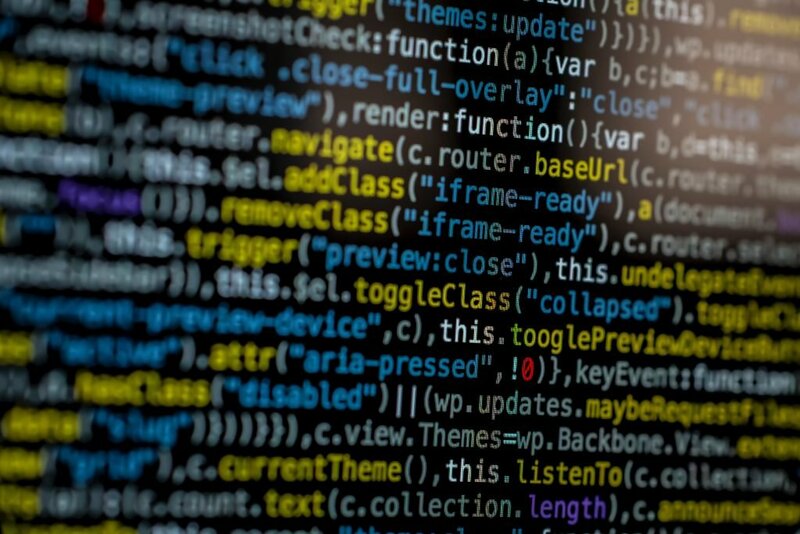 Not only do they have fewer options in terms of access to content, they are unable to develop the technical skills associated with navigating the internet and creating knowledge online. Designate a state entity that will identify existing barriers to providing scalable broadband access both at school and in students’ homes and administer a plan to address these barriers. Provide funding for the state E-rate match and for WiFi access within school classrooms. Maximize the Technology Lending Grants in order to assist with home access. Every student has distinct learning needs, interests, and aspirations. Up until recently, it was extremely difficult to tailor the instructional strategies to meet each student’s needs. Technology can be an enabler of this type of educational model. It allows students to guide their inquiry as they decide how they will interact with the content, including the time and location. 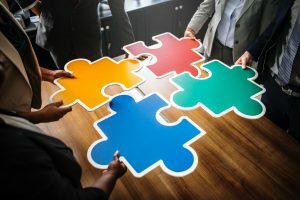 This type of learning requires a major shift in the delivery of instruction and involves teacher professional learning, a robust technical infrastructure, the selection of appropriate content, and strong leaders who know how to manage this type of change. Many of the strategies listed above support the goal of personalized learning; however, there are a few that have not yet been addressed. Allow students to receive credit based on the mastery of the content, not seat time. Provide additional funding for blended learning initiatives such as the Math Innovation Zone. Increase the number of students taking TxVSN courses. 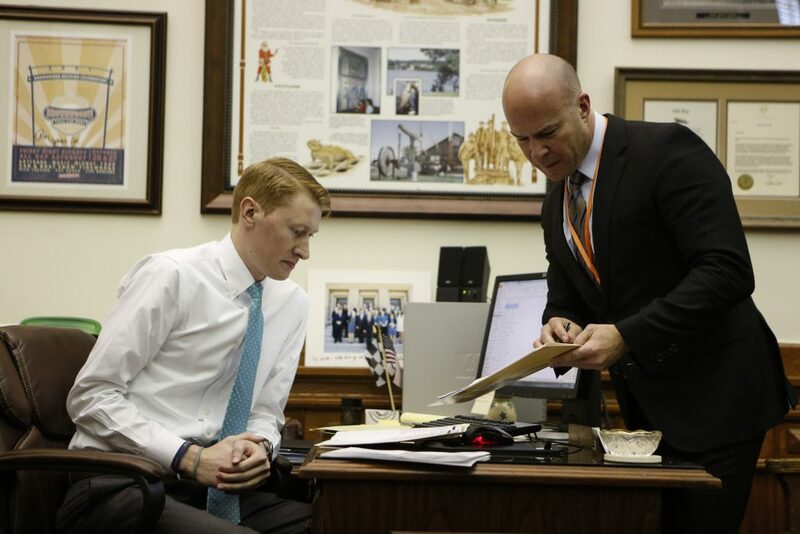 The legislative priorities are designed to give TCEA staff guidance on what legislation the association should pursue. If you are interested in finding out more and you are a member, make sure you join the Advocacy group in our social community. If you aren’t a member, consider joining so that you can get involved and help advocate for our teachers and students. The task of record management is not for the faint of heart. You must know the law, determine the procedures, organize the process, and train the users in all of the above. Since most school district’s records are digital, the chief technology officer has an important part to play in this process. 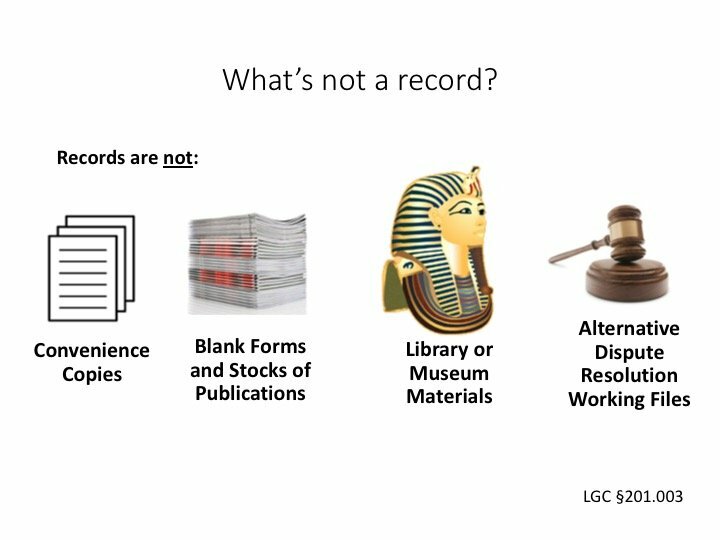 As a service to our members, we recently hosted a webinar in which Joshua Clark of the Texas State Library and Archives Commission, provided an overview of the rules that govern the management of school records, including those that are electronic. This blog post is a short recap of what he covered in the webinar. 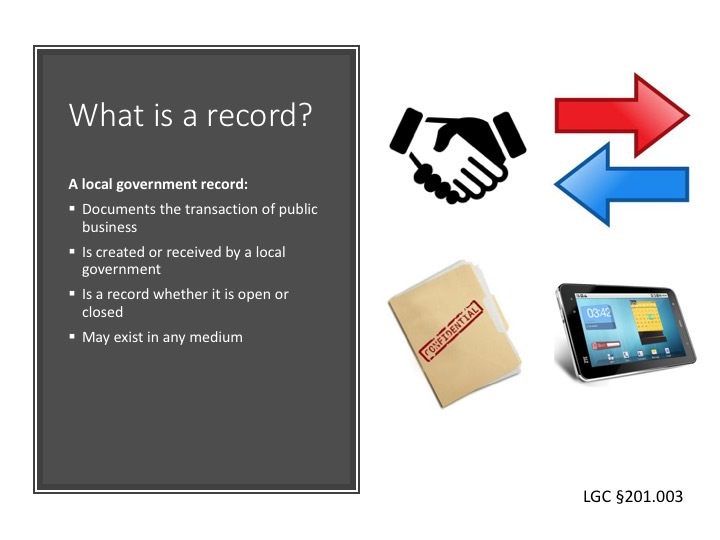 Let’s first define what we mean when we refer to records management. Below is the legal definition for the state of Texas. 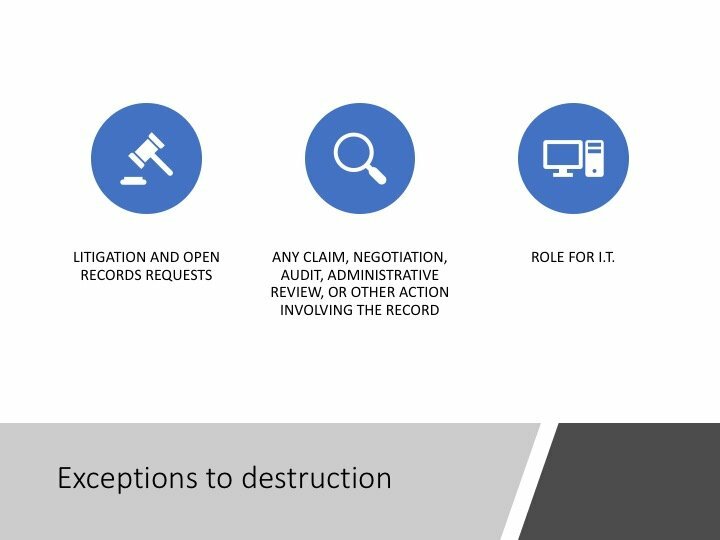 We know it’s important to manage a district’s records because it is the law, but there are other important reasons to do so. Having a records management plan helps you efficiently find records when they are needed, either for legal purposes or to carry out the business of the district. In addition, it helps you control costs by destroying copies you are not required to retain. 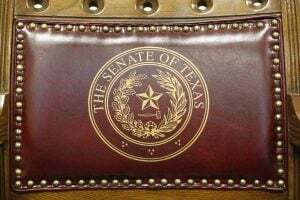 any written, photographic, machine-readable, or other recorded information created or received by or on behalf of a state agency or an elected state official that documents activities in the conduct of the state business or use of public resources. It might be helpful to also consider what is NOT a record. Since there are often multiple copies of a record, the question becomes which record do you keep. Joshua pointed out that the one copy you keep is identified as the record copy. All other copies are considered convenience copies and can be destroyed at any time. 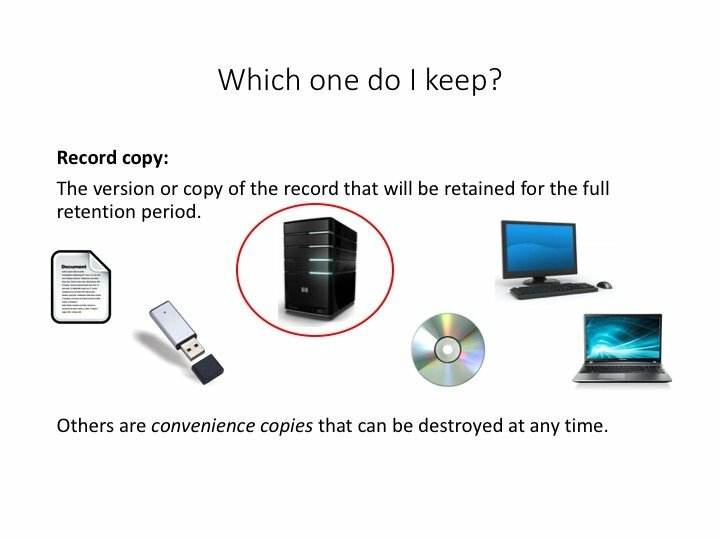 It is the district’s responsibility to determine which copy is the record copy and in what media format the record should be stored. Now that we know what a record is, whose responsibility is it to maintain them? Each district is required to appoint someone to be the Records Management Officer. The district’s school board makes this designation. The RMO has the responsibility to oversee the entire process. This includes the establishment of the policies and procedures and includes a retention schedule. The RMO is also responsible for determining the method of storing the records and how they will be retrieved. They must also determine the most economical method for the storage of the files that are inactive. 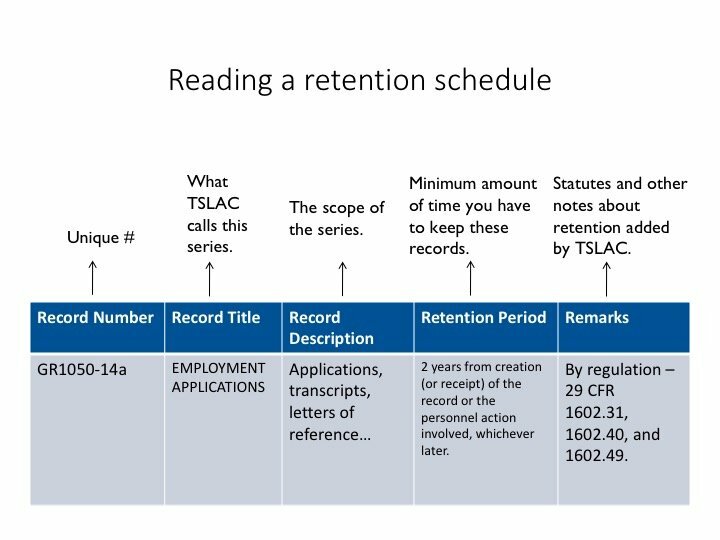 Under the RMO’s guidance, a school must create or adopt a records retention schedule. Your district can create their own retention schedule, adopt TSLAC’s schedules, or do a mixture of both. 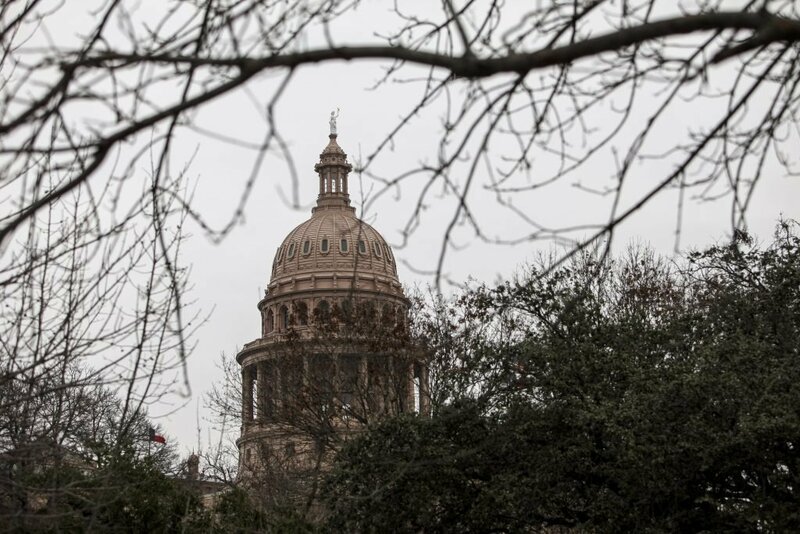 Most districts adopt TSLAC’s schedules. A school district’s record is grouped with records that are similar. These are called a record series. Each record in a series is required to be kept for the same length of time. It doesn’t matter if the record is contained on paper or if it is a digital record. The record series determines the length of time it’s to be retained. A retention schedule is not hard to read if you know what to look for. 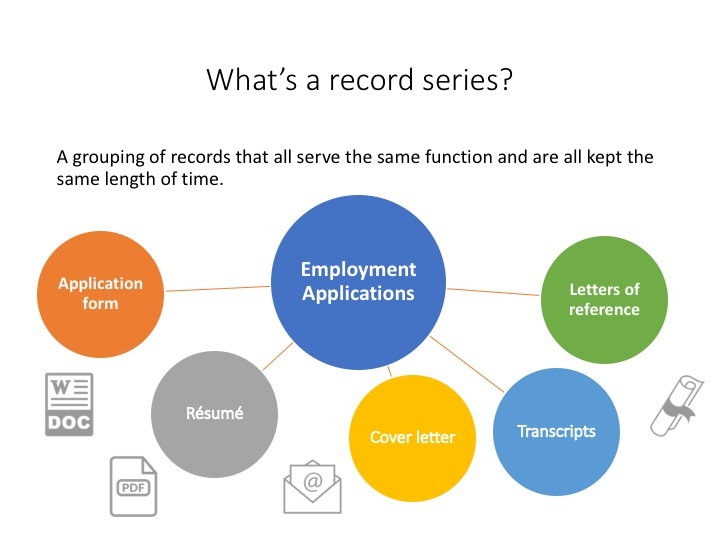 Once you identify the record series and the retention schedule for that record series, you are able to determine how long you must keep the record. 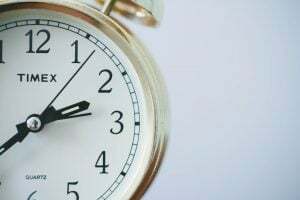 While we are reviewing the length of time each record series is to be kept, it is important to note the exceptions that prevent you from destroying a record, even if it meets the threshold upon which it can be destroyed. I often hear someone ask, “How long must I keep a teacher’s email?” It depends. The content of a record is what determines the length it must be retained, not the format of the record. 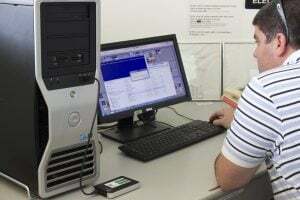 However, electronic records do pose some problems that a district must consider when storing their records electronically. The RMO needs to determine if the record will be available and readable. For example, if the record is on a floppy drive, but you don’t have a device that can read the floppy drive, the record isn’t available. You must have both the necessary hardware and software that’s needed to access the content of the record. This will be an ongoing issue as storage solutions evolve and change due to technological advances. 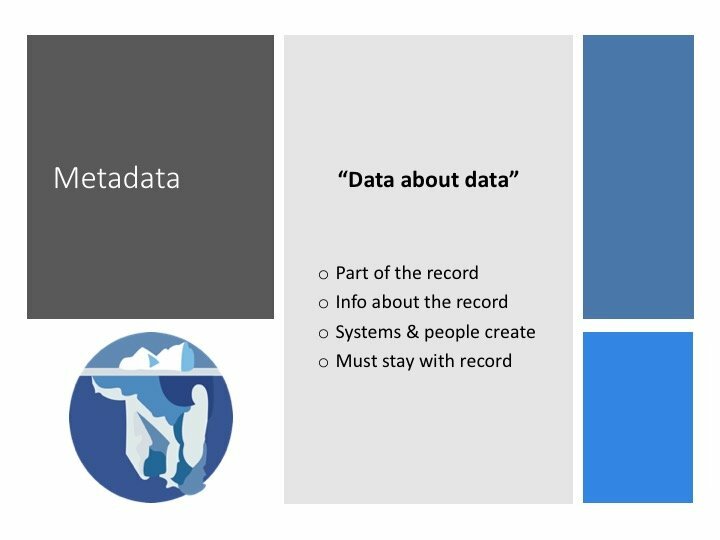 One thing I learned from the webinar is that the metadata of a file is considered part of the government record. Metadata is data about the data. For example, metadata will tell you who created the record and who has changed it. It also might provide information about the location of its creation and the time and date the record was created. Email is considered a record if its contents contains government business. 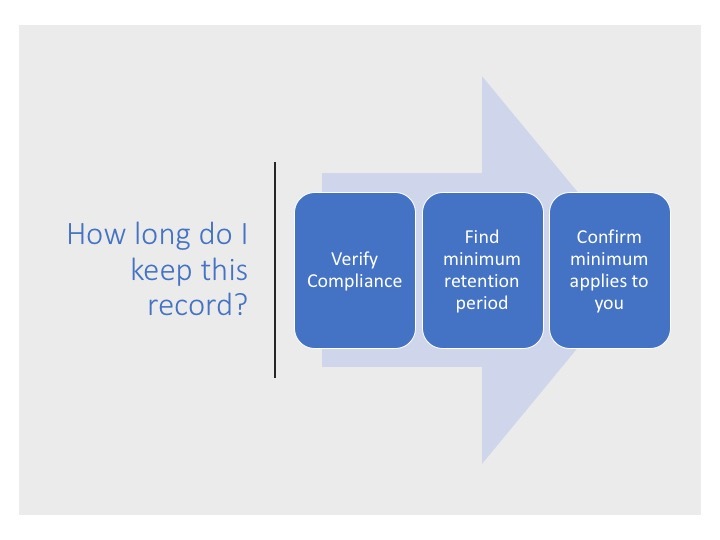 The contents of the email determines how long you are required to retain the record. It is important to note that the content of the email, not the device it was created on, determines if it needs to be kept. 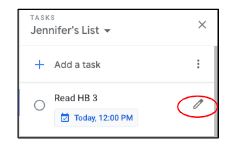 If the email pertains to school district business, then it is a record that must be managed and retained according to the retention schedule, even if it was created on an employee’s personal device. Courts have ruled that text messages are also considered a record if it conducts government business. Check out the TSLAC’s blog on ways to capture text messages that need to be retained and other issues related to email. Social media can also create government records. TSLAC recommends that your district create policies and procedures that outline who can post and what they are allowed to post. You have to decide if what is posted is a convenience copy or the official record copy. You also must decide if you are going to allow the public to post on the district’s social media accounts. If so, you will need to create policies regarding this and post these policies on the different district social media platforms. You might want to review the TSLAC’s blog for articles dealing with social media. If you are interested in more training, checkout their website. 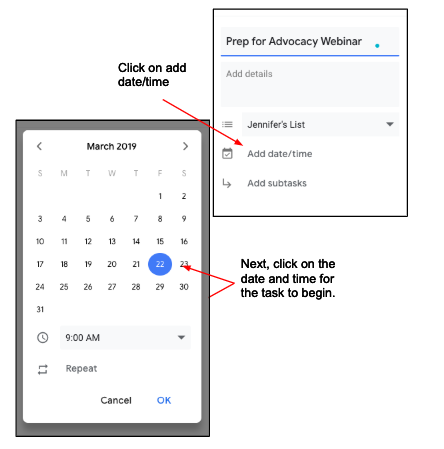 They have multiple webinars that you and your staff can watch to ensure that your district is in compliance with the law. Source: Most of this content, including the graphics, were obtained from the Texas State Library and Archives Commission. Photo of Computers by Gerd Altman, accessed on Pixabay. Creative Commons License: Free for Commercial Use and No Attribution Required. Google unveiled the new and improved Google Classroom just in time for the first day of school. So that you are fully prepared for your students, let’s dive in and learn the three most important things you need to know about the new tool. If you want to review all the changes, check out Google’s Back to School 2018 FAQ. The stream is no longer where you and your students will spend most of your time. Instead, you will be using Classwork to create, edit, and manage your assignments. 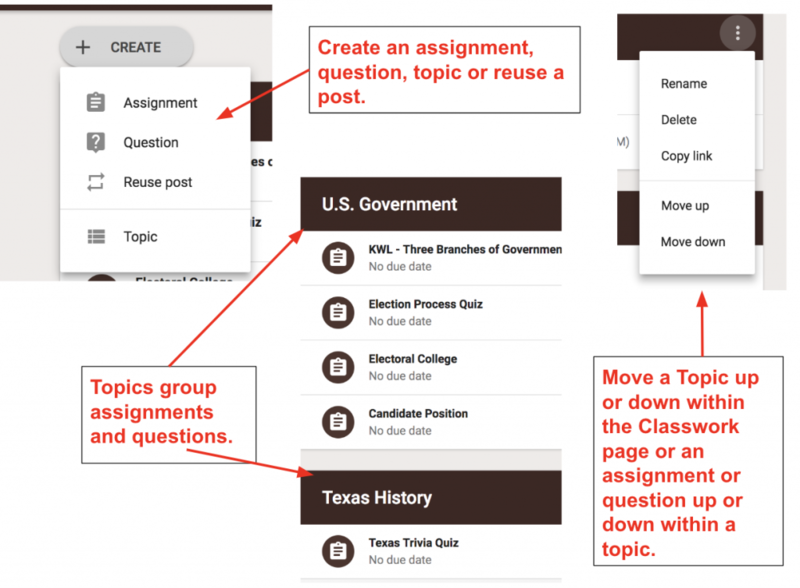 One big improvement is that you will be able to group your assignments and posts by using the Topics. Google has also given you more control on the location of the content. This allows you to determine what you want your students to see first and in what order. When you are ready to grade your students’ work, open the assignment you want to grade and then click on View Assignment. This will take you to your grade book. 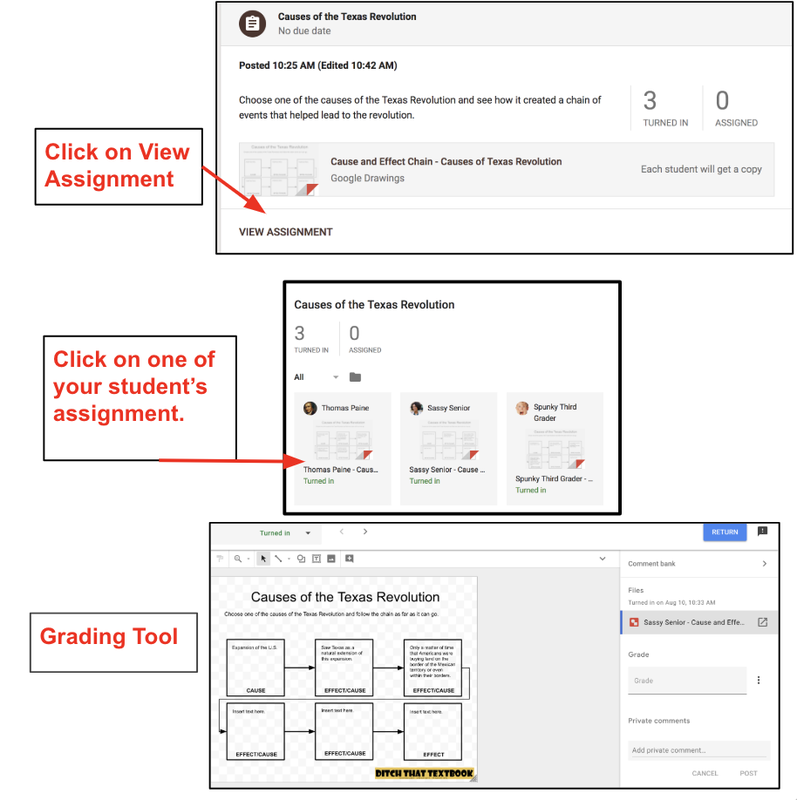 In the upgrade, Google gave the teacher some tools to help grade assignments that reside in Google Drive. Below is an assignment using a Drawing template to help students identify the cause and effect of the Texas Revolution. To grade it, you would click on one of your student’s assignments. It will open you to a new grading tool. With this tool, you can add comments, assign the grade, and communicate back and forth with the student using the private comment feature. You’re going to love this next feature. 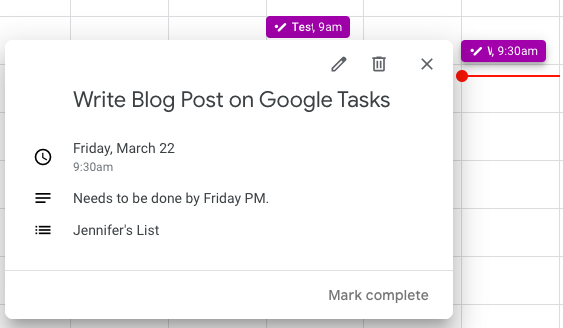 You can create a list of generic comments to make it easier to provide feedback. When you open the comment field, insert a hashtag (#) and the suggested comments will appear. Click on the one you want to use and then post the comment. It is that simple! When you are finished grading and commenting on the student’s work, use the arrow at the top of the page to move to the next student. That’s right! They have made it super simple for you to scroll through your student’s work. 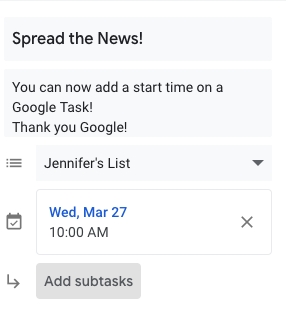 Google has taken away the About Page which teachers have used to post documents and forms their students might use all year long such as a syllabus, a reading log, class rules, etc. 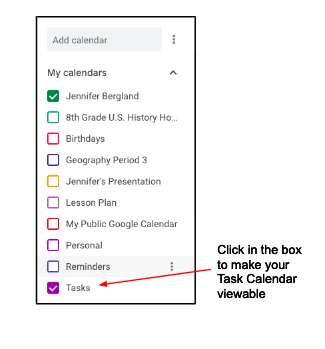 Google has announced they will soon provide a way for teachers to upload and post documents on the Classwork page. You will then be able to create a topic such as “Class Resources” that houses these types of documents. 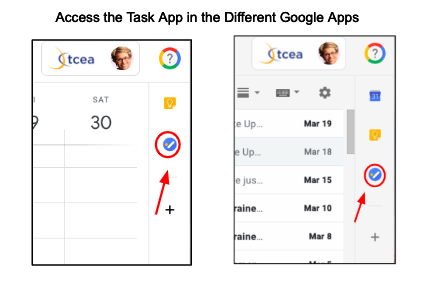 At this time, you cannot add a Classwork section to an older classroom; however this is also something that Google is working on and will release this feature soon. One last thing, you can now make a copy of an entire Classroom. It appears that it only works for new Classrooms however. This will allow secondary teachers to create a model classroom that can be copied for additional sections. What are you waiting for? Start creating magic in the new and improved Google Classroom.